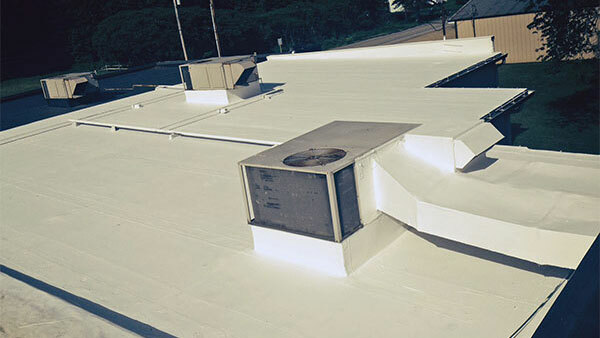 Is your EPDM, PVC or other single-ply roof leaking? Are you worried about deterioration, discoloration or weak spots? Would you like to save money on your energy bills? 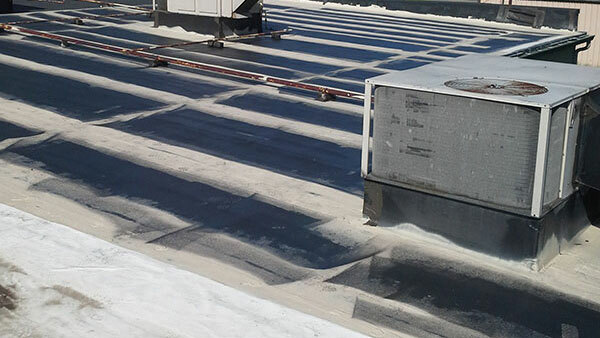 Keystone Commercial Roofing can revive your old, flat roof without replacing it. 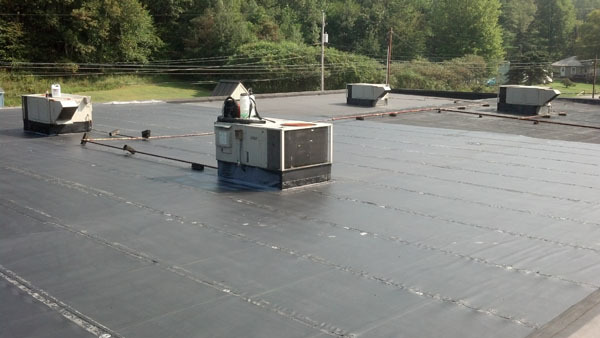 Chances are your current flat roof is constructed with black materials that absorb sunlight, causing it to expand, contract and experience early failure and expensive leaks. Our membrane coating system is designed to address these weaknesses while reflecting sunlight, preventing damage and saving you money on heating and cooling your building for years to come. 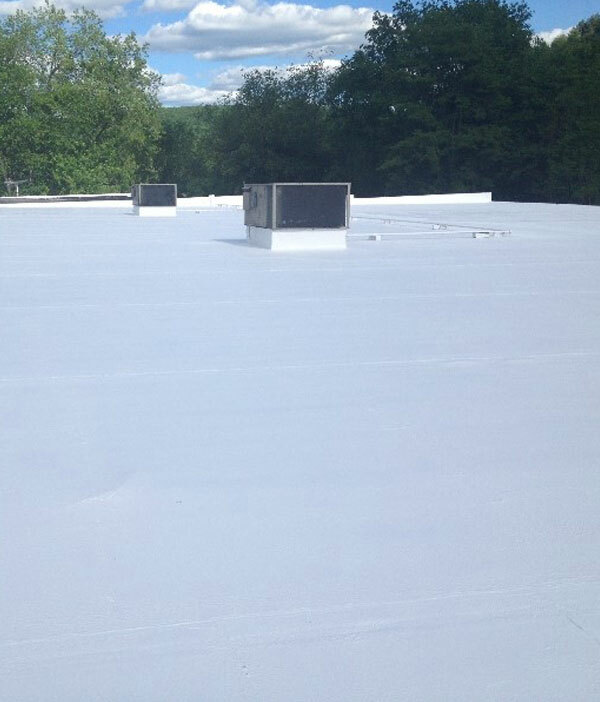 Want to find out if our roofing membrane coating is right for your building? The key to revitalizing your membrane roof is in the preparation. First, we take the time to prep your existing membrane roof using our WAC11 cleaner. This cleans your roof and opens the membrane pores, creating a strong, adhesive surface. Next, we apply primer to your roof, to create a consistent, fresh surface to apply our industry-leading top coat. We also coat and reinforce all seams and protrusions to eliminate possible leaks and weak points.